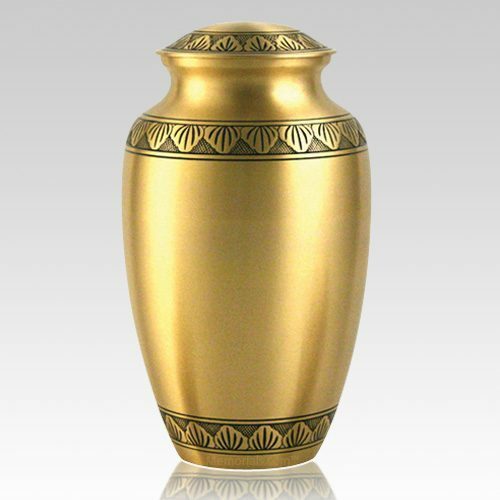 The Dignity Bronze Cremation Urns are made from cast brass with a polished finish. It features hand carved motifs and the perfect lacquer coat to preserve its brilliance. The urn will create a peaceful memory for eternity. The High Rated CBS Show "NAVY NCIS". one of Sunday Nights favorite ABC Shows "Desperate Housewives"